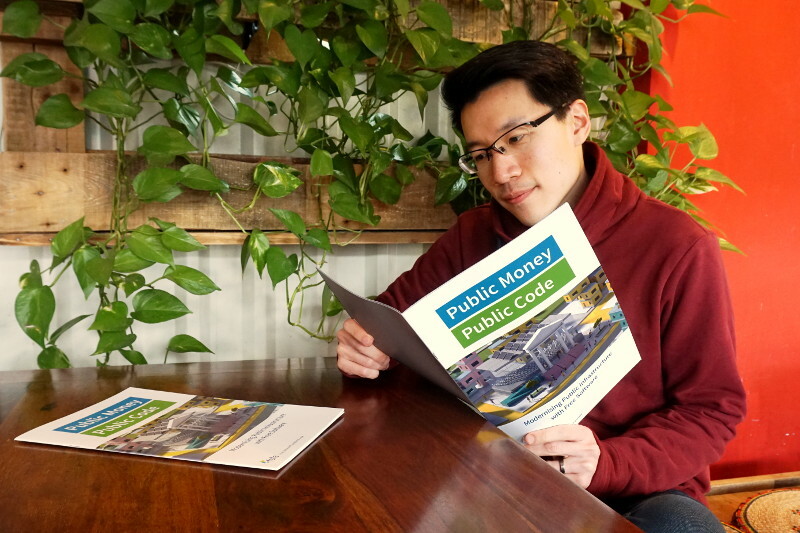 The Public Money? 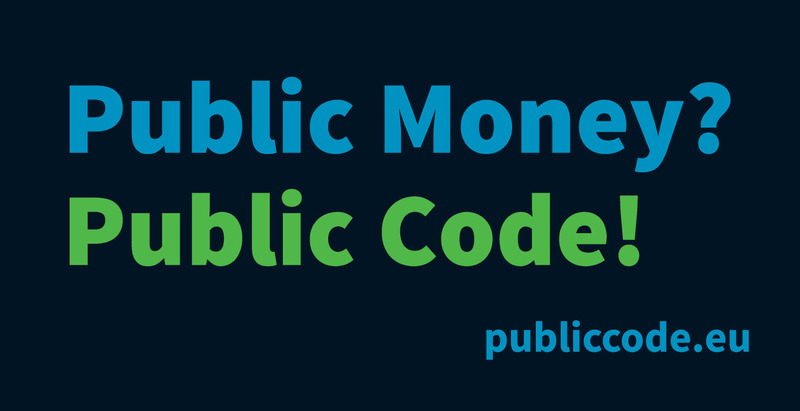 Public Code! campaign aims to set Free Software as the standard for publicly financed software. It has been started in autumn 2017 with an open letter which has been signed 21582 individuals and 163 organisations. The campaign raises awareness of the importance of licencing decisions and helps public administrations gain full control of their digital infrastructure in order to establish trustworthy systems. The campaign is lead by the Free Software Foundation Europe (FSFE). The FSFE is a charity that empowers users to control technology. Founded in 2001 as a non-profit, non-governmental organisation and network, it is itself part of a global network of people with common goals and visions. The FSFE is supported by its members from all over Europe and has regional chapters in eleven countries. The central component of the FSFE’s work is keeping the legal, political, and social base of Free Software strong, secure, and free of particular interests. For press-related enquiries, please contact our PR team at press@fsfe.org. For further contact information, please head to the FSFE’s general contact page. 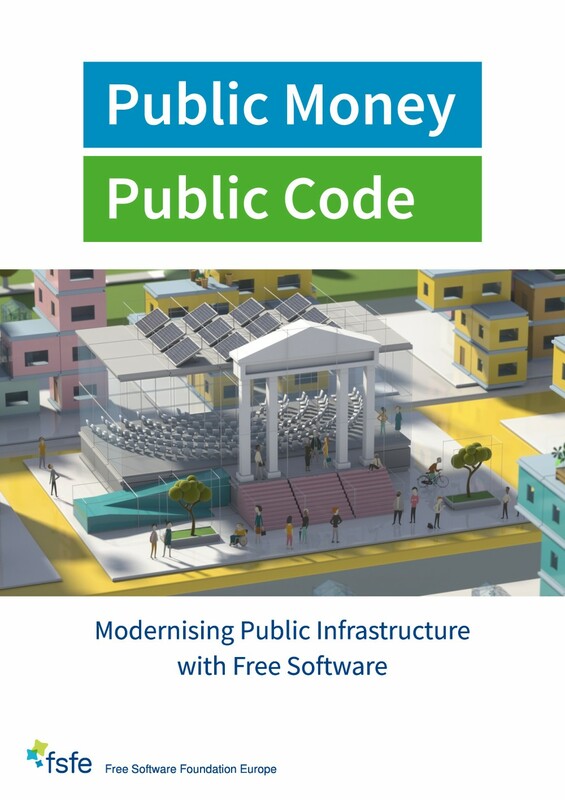 You would like to feature Public Money, Public Code? Wonderful! Make sure to use some of our official graphics to enrich your article. All files are licenced under CC BY-SA 4.0. If you need further material or require another licence, please get in touch with us. Download the full media kit, or pick from our selection below.